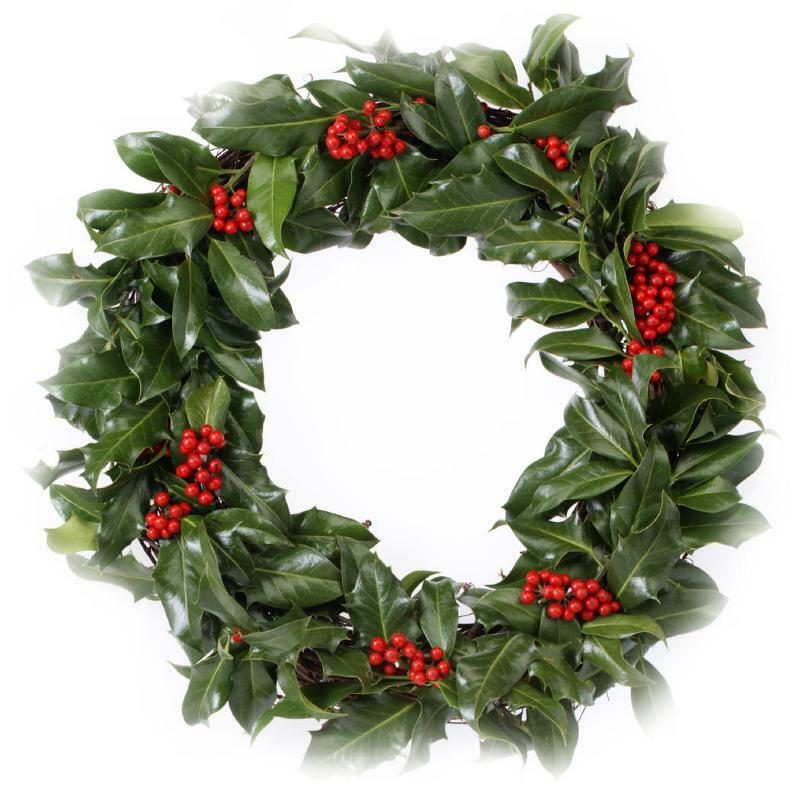 With the holidays quickly upon us we think fondly of friends far and near. Wishing you and yours the very best of the holiday season and a bright New Year! And More Exciting Activities Underway! Renew Your ISPO Membership for 2019! Renew online today to assure your free subscription to Prosthetics and Orthotics International (POI), continues without interruption, receive ISPO's bi-monthly eUpdates and assure access to ISPO's members-only online services. Fw: Your monthly newsletter is here! 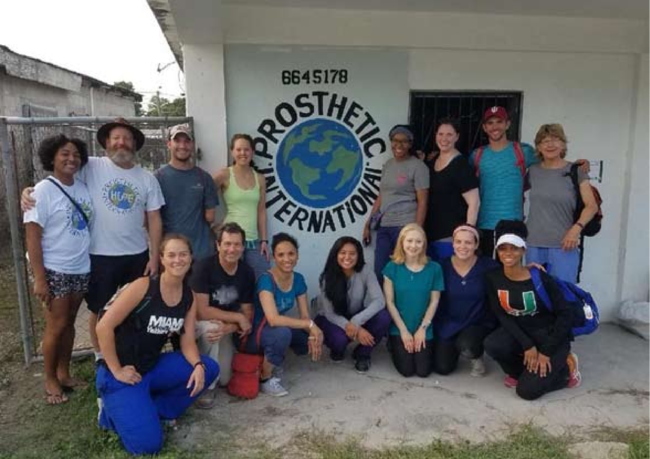 With the inaugural trip in Belize in August, USISPO officially launched the first of its series of international service learning projects for student members of ISPO. 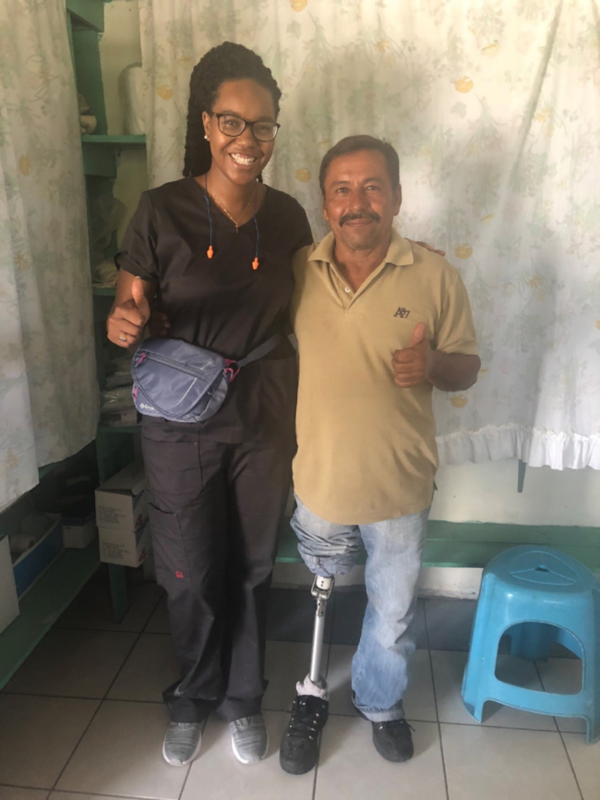 USISPO collaborated with the Prosthetic Hope International Clinic to work with 54 amputees who were seen for evaluations and fittings of new limbs, adjustments and repairs of old limbs and gait training. Nine students (5 prosthetic and 4 physical therapy) joined with 5 practitioner mentors who participated in the service experience. A similar trip to Colombia based on the Belize model is planned for 2019. I loved working with patients one on one and being able to exercise what we have learned in physical therapy school. Our mentor gave us great advice and ideas to think about but allowed us to work autonomously. Most important thing I learned: It is very important to treat the entire patient. Although we were seeing individuals for gait training, many of them had comorbidities that can interfere with their gait training and overall well-being after receiving a prosthetic limb. It was important to broaden our clinical point of view when approaching the patients especially when taking the patient history. I was surprised at how incredibly patient, kind, resilient and humble the people of Belize are. This is the whole team outside the clinic! I was able to get some hands-on experience in working with amputees. It was valuable for me to practice evaluations, education, and gait training and transfers with the patients with some guidance from a PT mentor. The people we worked with were so friendly and patient. There were days when some patients had to wait for hours to be seen or for their prostheses to be adjusted. I did not hear a single complaint, and every single person was appreciative. What I liked most about the trip was the mentorship and collaboration with the PTs. The mentors trusted us to work independently, but were always nearby for support. Most importantly, they provided help & critique in a manner that inspired confidence rather than doubt. 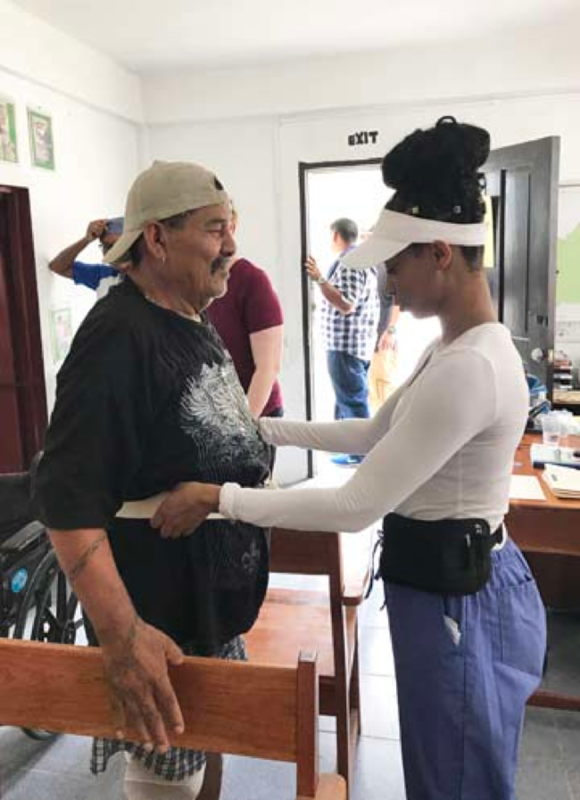 Firstly, since there are no trained practitioners in Belize, the country's sole clinic is staffed year-round by an administrative person who maintains a waitlist for those in need of prosthetic services. I was surprised and saddened to learn that patients typically spend 3 years on that waitlist. In many cases, this made it difficult to treat patients because they atrophy and develop contractures when they are non-ambulatory for such a long period. Secondly, it was more difficult to work in that environment than I was expecting. The clinic was small, extremely humid, & lacked a number of tools that we needed. However, this forced the team to be creative and made me more appreciative of the resources that I have at my home office. Thirdly, the patients were unbelievably grateful for the work that we were doing. They didn't care if the laminations matched their skin tones perfectly or how advanced the components were; they just wanted to be able to walk again. We even had one patient bring six family members to the delivery and they recorded the entire appointment. Patients like that show the impact of our work & make the experience truly rewarding. 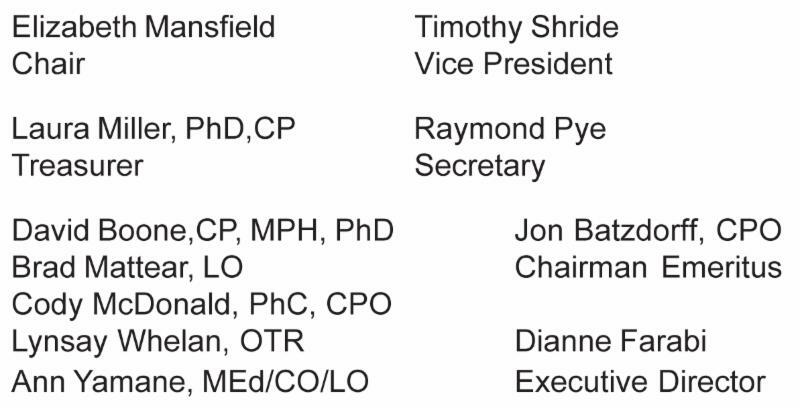 Mentors- Jon Batzdorff, CPO; Aarti Deshpande, CPO; Rob Kistenberg, CPO; Debbie Nawoczenski, DPT, PT; Lynsay Whelan, OTR/L. Students- Hunter Amundson (California State University, Dominguez Hills); Ryan Bice (Indiana University); Bronwen Boe ( Baylor College of Medicine); Alexis Gagliardotto (St. Petersburg College); Briana Harris (University of Miami); Amber Horn (University of Miami); Ciera Price (California State University, Dominguez Hills); Molly Shannon (University of Miami); Courtney Tolentino (California State University, Dominguez Hills). SFL 5 - October 18-21, 2018 - Houston ! Skills for Life happens only every three years. 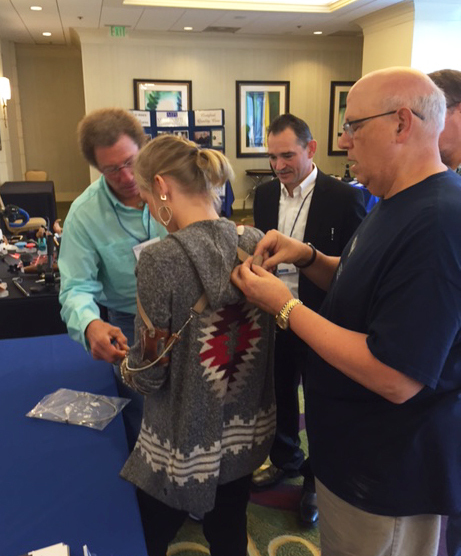 The Skills for Life workshop is a unique event dedicated to bilateral upper limb loss. The triennial event includes a program devoted specifically to issues faced by individuals with bilateral upper limb loss. . It's not to late register! View the program, registration and other important informationclick here. 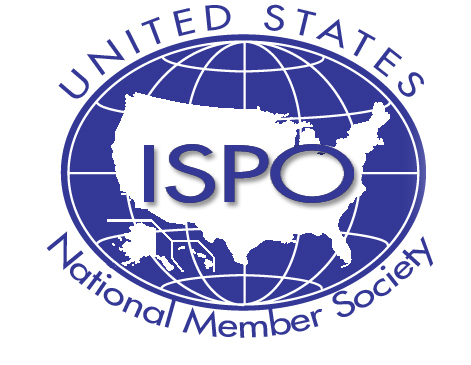 USISPO will hold its biennial Board election and we invite interested individuals who may wish to serve on the Board to nominate or self-nominate names for consideration by the Nominations Committee. Individuals must be current members in good standing for the 2018 year. Please forward your nominations to me c/o USISPO, before April 30th. be directed to the USISPO office. SFL 5 Returning to Houston in October! 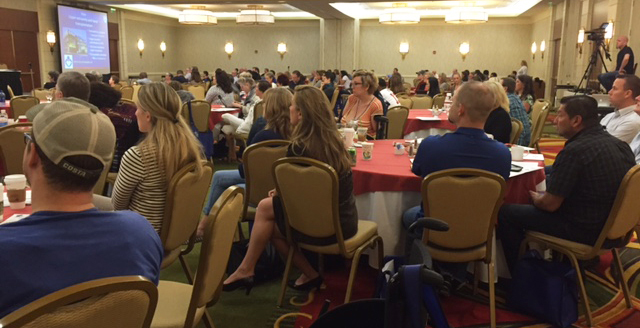 SFL4 (in Houston) brought together over 200 participants from six countries, including fifty-three individuals with bilateral upper limb loss. That number included approximately twenty individuals with all four limbs missing. According to Shawn Swanson, OTR/L, Workshop Coordinator and Manager, SFL5 promises to bring an even higher number of attendees. USISPO is the Organizational Sponsor for the event and has dedicated $10,000 toward attendee scholarships.